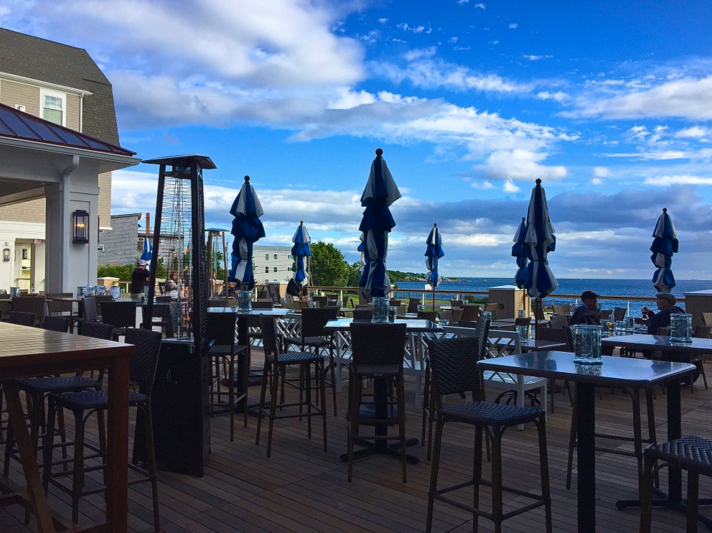 GLOUCESTER— On Saturday evening, visitors to Gloucester’s brand new Beauport Hotel found themselves gawking at more than just glorious views of the city’s outer harbor. Propped up on a chic striped chair in the hotel’s lobby was none other than Clarence F. Birdseye, the 70-year-old founder of General Seafood Corporation. 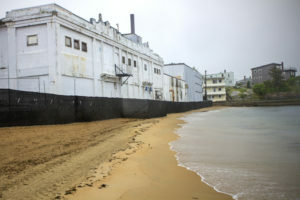 Originally occupying the hotel’s 2-acre footprint on Pavilion Beach, the General Seafood factory processed locally-caught fish using a flash-freezing technique pioneered by Birdseye himself. 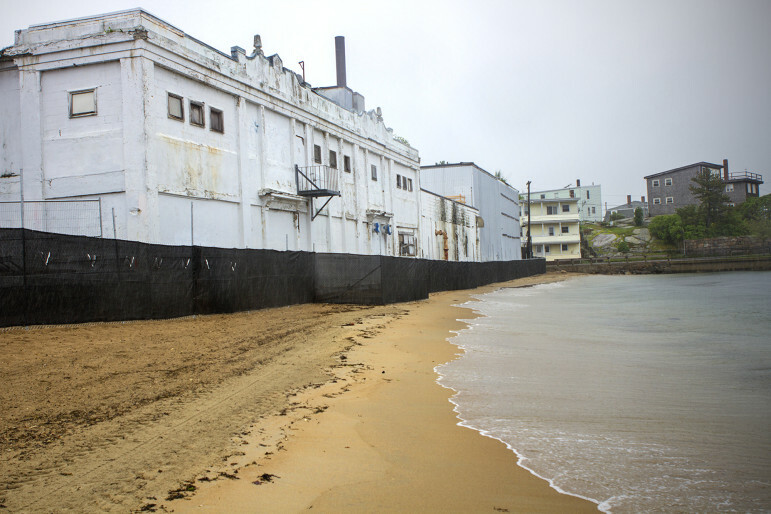 The factory iced its final fillets in 2003 but stood neglected—a monument to Gloucester’s declining fishing industry—until August 2014, when a wrecking ball made way for the Beauport. Allison Hartwell, a hotel guest from Peoria, Illinois, spotted Birdseye as she and her husband passed through the lobby on their way to the elevator. “Rich and stinking, turns out,” said her husband, Ron. 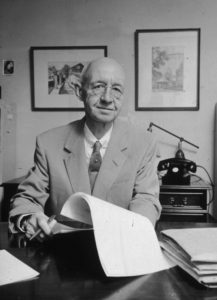 Birdseye, whose company was eventually sold for $22 million to Post Cereals, suffered a heart attack and died in October 1956. Per instructions in his will, Birdseye’s remains were sent to the Gloucester factory, where he was treated to the same flash-freezing that had preserved so many a cod. Birdseye’s technique, designed to cause less damage to frozen tissue than slow-freezing methods, was eventually applied to fruits and vegetables as well, revolutionizing the business of convenience food. Birdseye’s defrosted remains had been dressed in smart linen trousers and a ‘Viva!’ tee-shirt from the Beauport’s gift shop. Yet, according to Allison Hartwell and other guests, these efforts were insufficient. “Plus, there was the puddle at his feet,” her husband added. Called “leakage” in food industry parlance, this liquid can be indicative of improper storage. 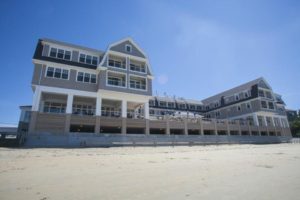 The anonymous source seemed to be referring to the contentious debate surrounding the sale and development of the waterfront parcel in Gloucester’s Fort Square neighborhood. 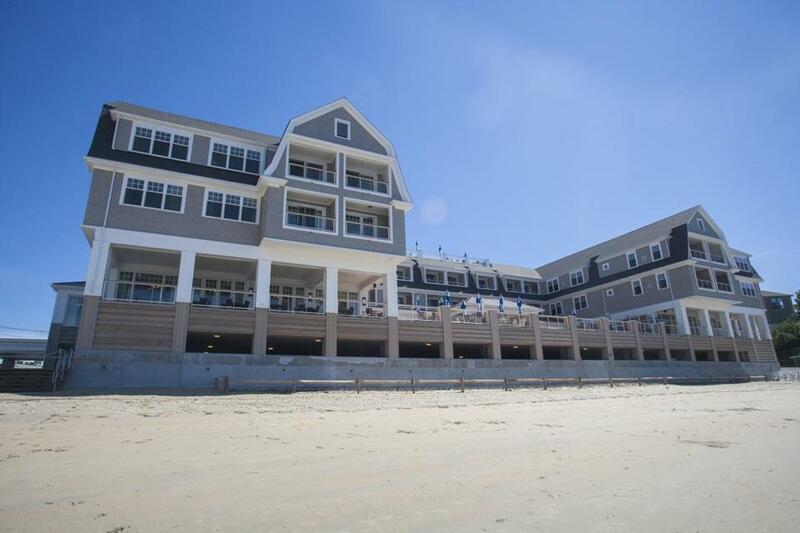 In 2013, many residents fiercely protested the City Council’s decision to approve the hotel. Despite the boost to the local economy, including nearly 200 full and part-time jobs, objections persist. Having learned that Birdseye was on-site, the former employee stopped by the Beauport lobby on Saturday evening. 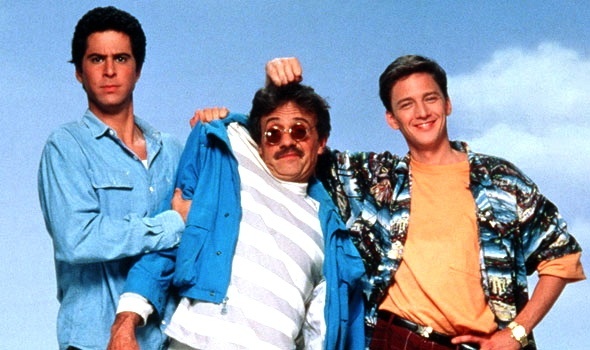 “Looked like he needed a drink,” Palmieri said. Palmieri explained that he’d tried to shuffle Birdseye up to the hotel’s rooftop bar, named Bird’s Eye Lounge in honor of the frozen food tycoon. Conti, the Beauport’s manager, admitted that the hotel had enforced the policy, notwithstanding Birdseye’s status as the bar’s namesake. “Really, it was more of a health code thing,” he said. The ongoing culture shock to one of Gloucester” original fishing areas. The Birdseye building was later purchased by O’Donnell – Usen who processed and froze fish portions and dinners under the name of Taste O’Sea and distributed throughout the country. One of three processing plants in Gloucester. I had worked in their offices for a time before going on to other ventures.